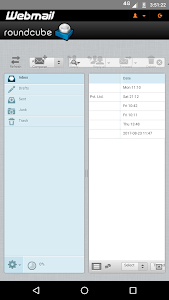 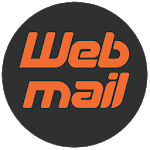 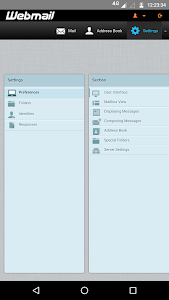 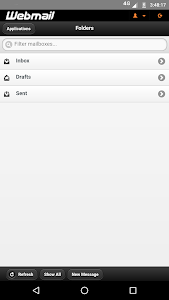 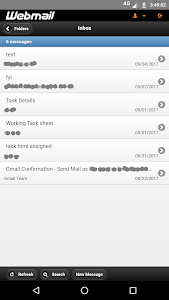 Webmail web mobile app which uses the webmail URL in Android app for email. 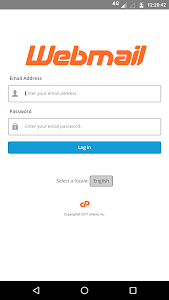 It's faster compare to normal browsers, no unwanted exchange of data, just entering your domain you will get your login page and if you horde theme then it will be more scaled. 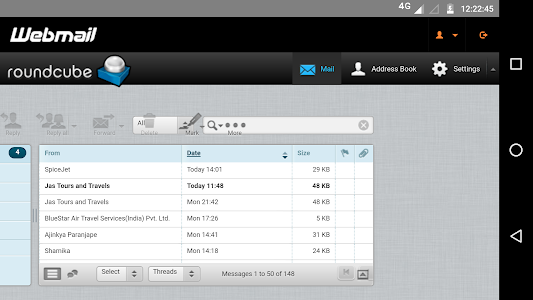 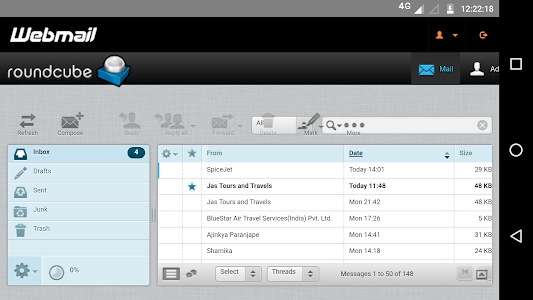 Now Supports Gmail, Yahoo, Rediffmail, Hotmail, iCloud. 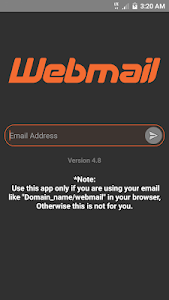 Similar to "Webmail - webview mobile app"